Greens bushwalking club: join now! As part of our campaigning to protect wild places (and as a respite from campaigning!) 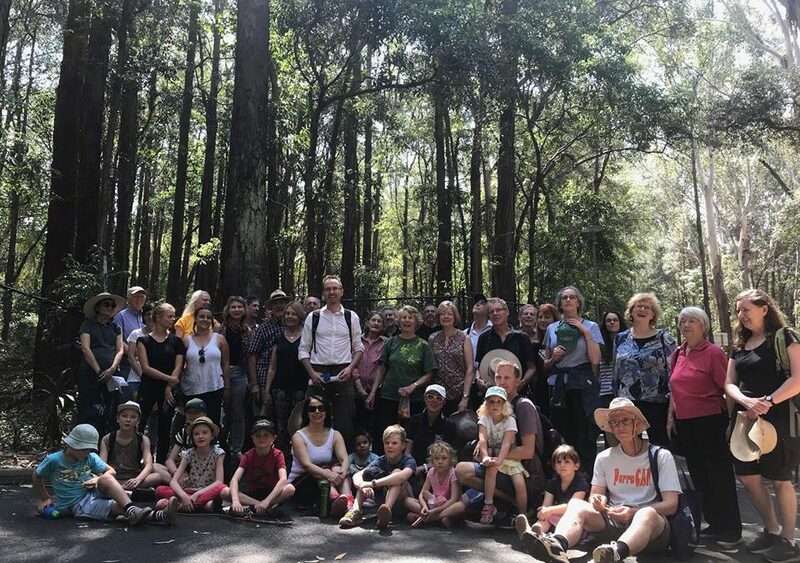 we plan regular bushwalks around NSW with Greens members and supporters. Where possible we have local environmental or Aboriginal heritage experts with us, and we’ll often go on walks that include sites of important environmental or heritage significance. Are you interested in events and walks? Sign up for regular updates here. We will also post event invitations on our Facebook page so you can invite your friends along. If you’ve got a walk near you that you think David and fellow supporters might be interested in please do get in touch.